Jeff Segan is a very experienced Criminal Advocate and has Higher Rights of Audience, enabling him to appear in the Crown Court, which he does on a regular basis. He has also appeared in the Court of Appeal. Having graduated from Bristol University, he spent the early part of his career in general practice in the Midlands, eventually specialising in Criminal Advocacy with several very busy criminal litigation firms. Jeff and his family have always loved the West Country and needed little persuasion to move to Devon some thirteen years ago to enable Jeff to set up, together with Mark Drew, the firm of Hansell Drew & Co. 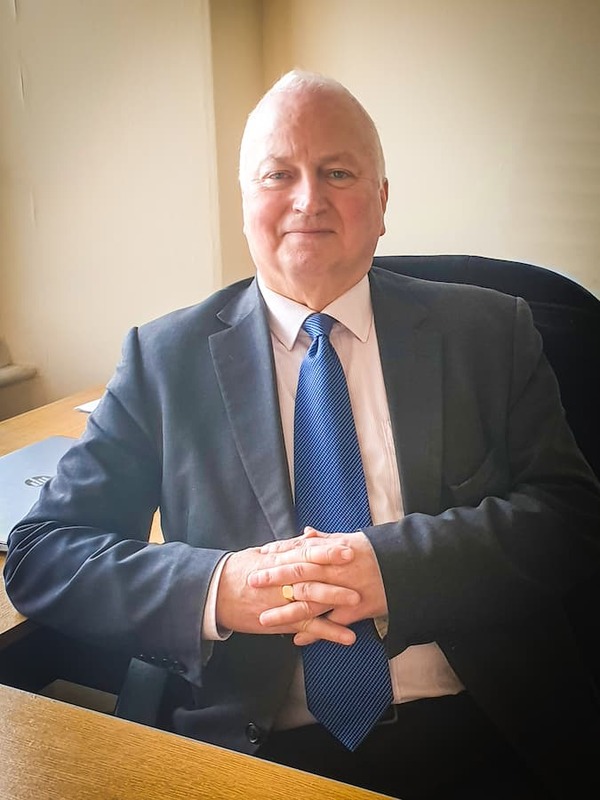 In the years since, he has specialised in the preparation and presentation of Crown Court cases throughout the country, from minor assaults and thefts up to the most serious criminal offences. He also regularly attends Magistrates Courts and Police Stations across the South Devon area. Jeff lives in Dartmouth and can see clients at our Dartmouth office at any reasonable time by arrangement.